If you are going to be getting dental implants, you need to make sure you know how to take proper care of them as soon as they are in your mouth. 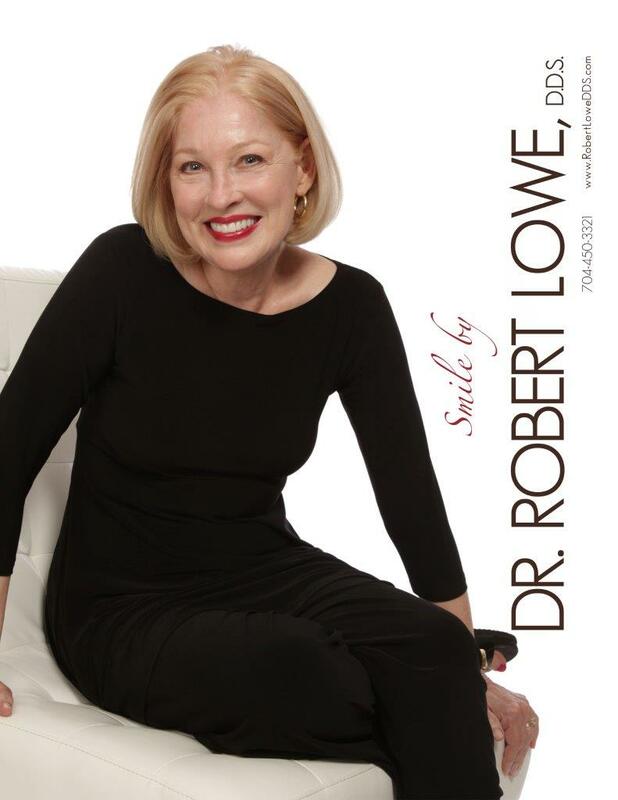 You want the implants to last for a long time, so you need to understand the proper dental implants aftercare tips, and you need to know what to expect once you get the implants. Of course, if you have any issues with your implants, you should make sure you get in touch with your implant dentistry specialist right away. The following dental implants aftercare tips should help. For the first day after getting the implants, you should make sure that you do not have any hot drinks or food that touch the area of the implants. Do not disturb the area with your fingers or tongue either. You may experience some swelling, which is normal. It should go away after a couple of days. The mouth might be sore for a couple of days, but it should be bearable. You can treat it with over the counter pain meds. If the dentist provides you with antibiotics after the implant surgery, be sure to follow the entire course. Once you have had the implants in your mouth, you need to keep them clean. Use mouthwash and clean your teeth with a tooth brush. Do not brush the surgical site for the first couple of days though, as it needs to heal. During the first week, a warm water and salt mouthwash is good for cleaning the area. 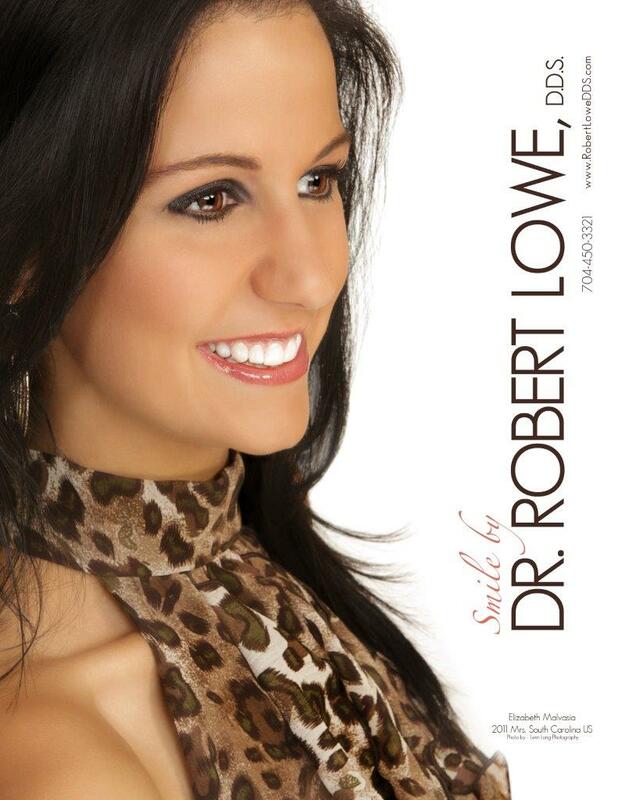 If you have any issues at all, be sure to contact the dentists in Charlotte at Lowe, DDS right away. If you have other questions about implant dentistry, or dental implants aftercare tips, we can help. You can get in touch with us when you call 704-450-3321 or visit our contact page.